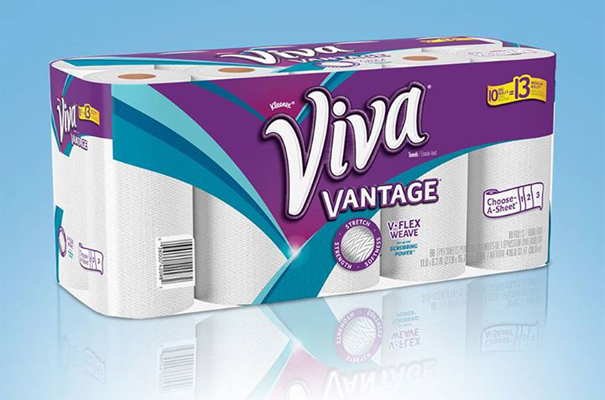 Take on both major and everyday messes in the kitchen, bathroom or any other high-spill area with Viva Vantage Choose-a-Size Paper Towels. 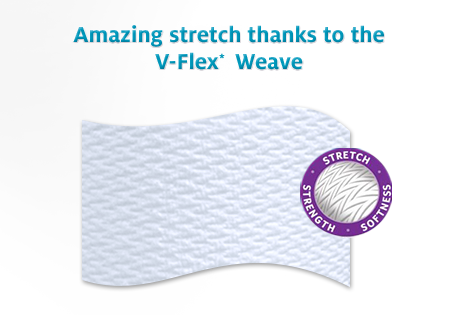 They are a mess-management double threat and feature Kleenex's special V-Flex Weave. 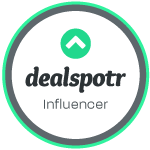 Each durable towel offers substantial scrubbing power to help tackle tough messes and has the absorbency to soak up major spills like a sponge. 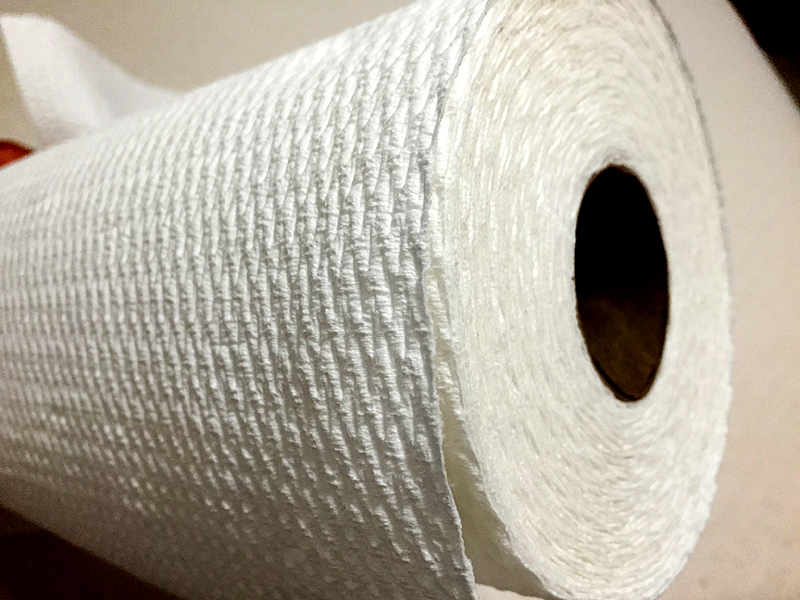 These Viva big roll paper towels also feature choose-a-size sheet size, making them ideal for cleaning up messes big or small. These paper towels are perfect for wiping up spills and messes in my kitchen. These towels are strong and they really absorb. I had a chance to test it out on one of my spills I had recently. I accidentally spilled pop on the floor. Thank goodness it's on the tile floor and not the carpet. Just one sheet will pick up the mess. I rinsed it and reused that same one and it didn't even break apart. 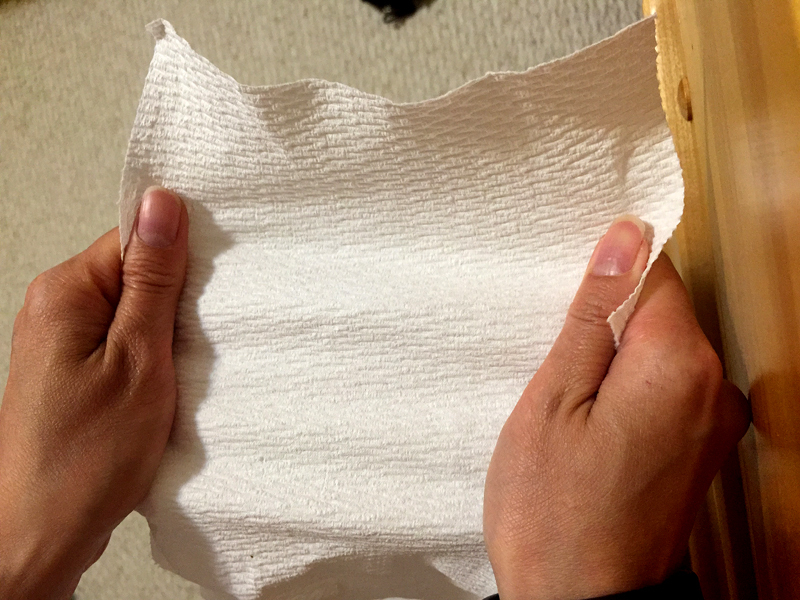 And also, I love the stretchiness of the Viva Vantage Paper Towels. 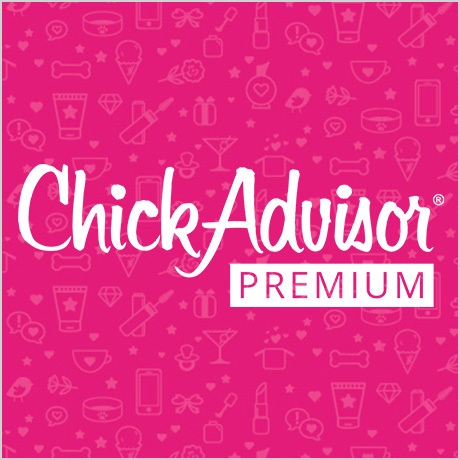 Disclosure: I received the above samples in exchange of my review as part of the Influenster Campaign. Any expressed opinions are my own and personal thoughts. No other compensation was given.